End 2012 with a meal that won't necessarily make your New Year's resolutions a foregone conclusion. 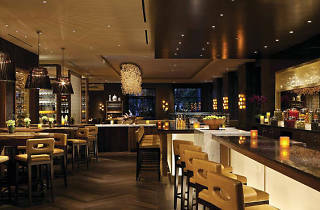 Culina's modern Italian dishes take the regional cuisine to a new level by putting a California twist on Italian fare. 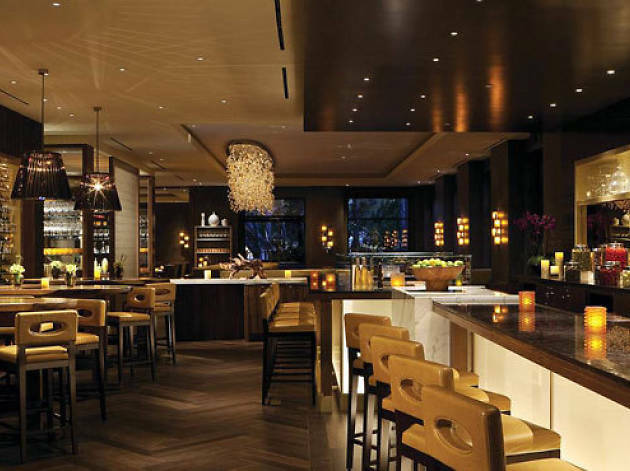 Come to the Four Seasons' Los Angeles signature restaurant on New Year's Eve for a three-course menu ($85) from 6pm-7pm that includes lobster bisque, braised short ribs and prosciutto-wrapped seared tuna. Or schedule a seating from 8pm-11pm and enjoy a five-course dinner of offerings like Kymoto oysters, warm fallen-porcini soufflé, tagiatelle with duck confit, a champagne toast and a complimentary ticket to the hotel's party at the adjacent Windows Lounge, which includes music by Bronson & Bronson.